A lot happens in digital marketing in a month. 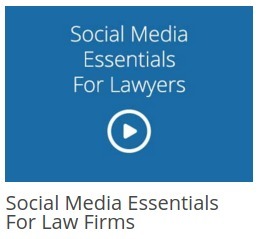 Dan Jaffe, CEO of LawLytics, and Larry Bodine, Sr. Legal Marketing Strategist of LawLytics, follow the important changes so that you don't have to. 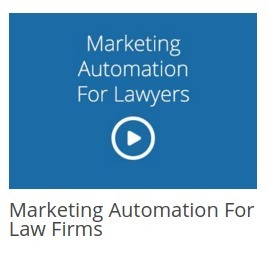 We'll reveal what we've discovered to attendees on March 22 in our 4th Tuesday Legal Marketing Update webinar. As Twitter turns 10, are Twitter #Hashtags dead? What's next from Google that will affect mobile marketing? 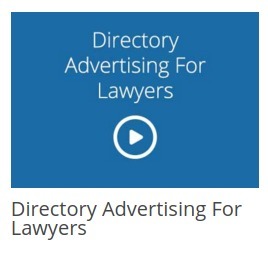 We saw a lawyer advertise in a cell phone app -- is this smart or crazy? How long should attorney blog posts be? Tune in, turn on and find out what you really need to know. 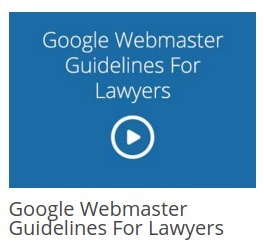 Debunking SEO Myths For Law Firms. Here at LawLytics, we're privy to marketing reports from many vendors. While some contain useful information, many are just self-serving sales rhetoric designed to confuse attorneys and make them relinquish control of their marketing. After this webinar, you'll know what's real and what's self-serving when it comes to SEO vendors and their reports. Blog Posts Your Clients Will Read. Posting practical content regularly to your blog can improve audience engagement with your firm. But if you're tired of writing the same kind of blog posts – or you're confused about what gets the best results, this webinar is for you. 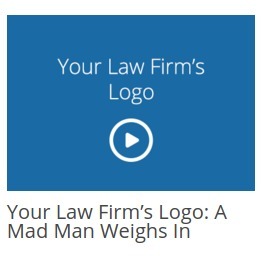 Click an image to see your favorite topic in LawLytics' collection of on-demand webinars.